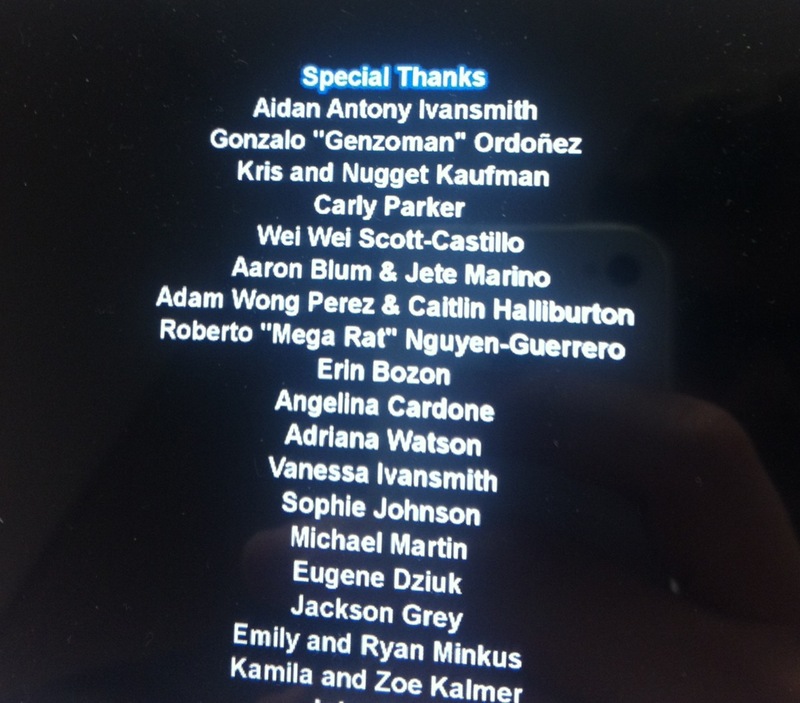 If you get a Wii U and download the game, look out for Roberto "Mega Rat" Nguyen-Guerrero! cool! what'd you do to be in the credits? beta test it or something? lol, geuss rabid fanboyism is a good thing sometimes?